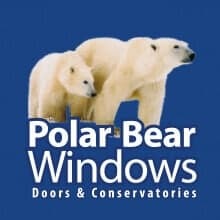 Experts in uPVC windows, composite doors and stylish conservatories installations. With almost 30 years industry experience and rated the best in Bristol for customer satisfaction, we are so confident in the quality of our products and services that we offer a 10 year guarantee and 10 year security pledge to give you extra peace of mind. 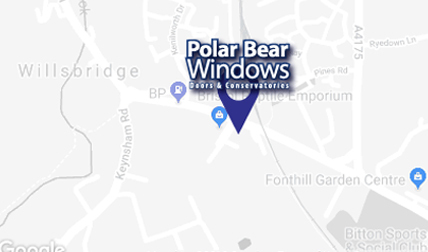 We specialise in double glazed and triple glazed windows (uPVC and aluminium), composite doors, bi-fold doors and conservatories designed to suit your home and budget. We offer free no-obligation quotes and we beat any like for like quote to ensure you get the best deal around. A small deposit is all we require for work to commence and with our 0% finance available, it has never been easier to make home improvements. check-out our secure payments system – where you can pay deposits and installation costs a time that suits you. We achieved this by providing an award-winning service, quality assured products and money saving deals to all our customers. Double glazing, triple glazing on uPVC and aluminium windows in a variety of designs. Quality victorian, edwardian, lean-to and gable conservatories to transform your home. Fancy a new driveway? modern garden room? New boiler? For info, competition and offers.